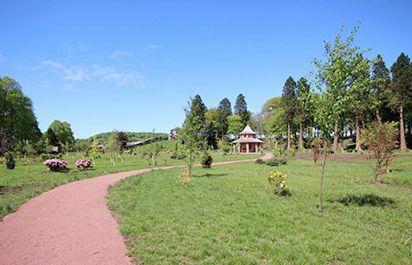 The arboretum situated between Avenue Bridge and the walled garden. Hope Homes were pleased to help St Mary’s Horticultural Services and the estate management to deliver this wonderful asset to Dumfries House Estate. The 10 acre display of trees and shrubs will feature a network of paths to give access throughout. 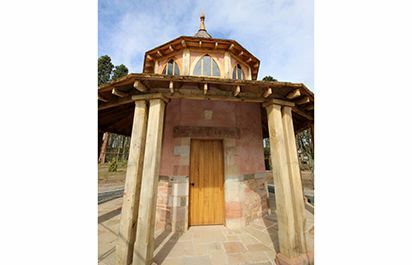 A woodland shelter is the focal point of the arboretum. Year round interest will be provided by spring bulbs, summer foliage, autumn colours, conifers and evergreens.